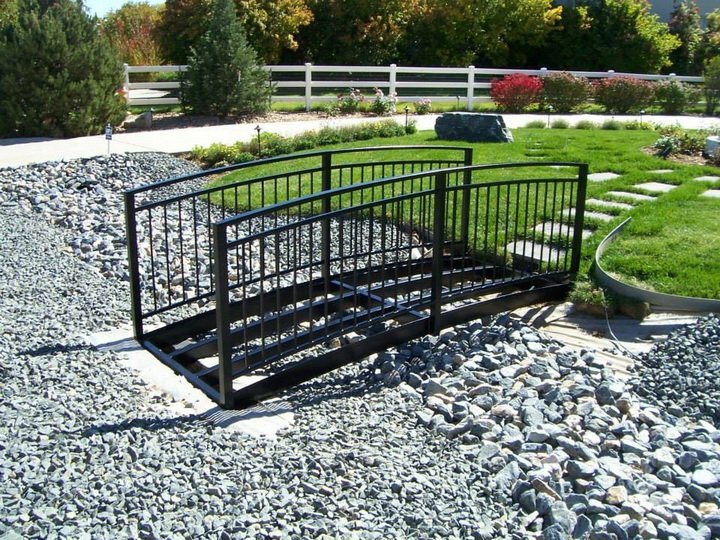 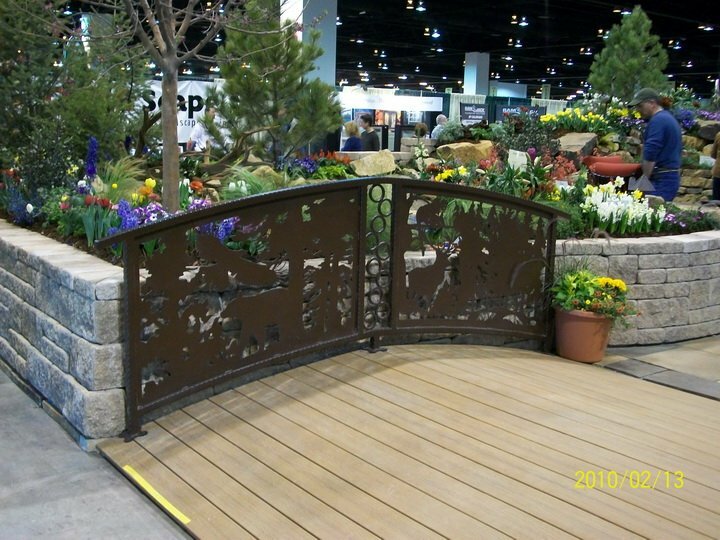 Denver Railings specializes in the highest quality, low maintenance metal railings to meet your needs. 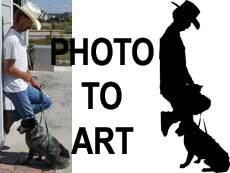 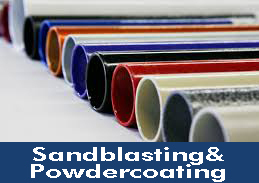 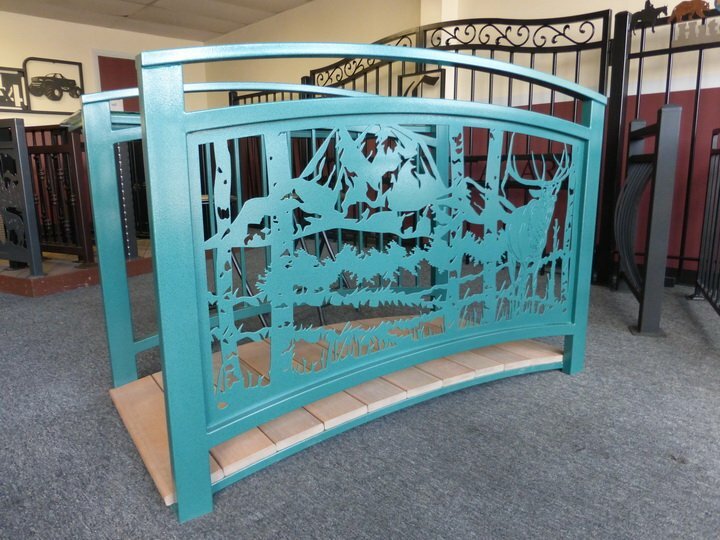 Available in powder coated steel or aluminum, and even stainless steel. 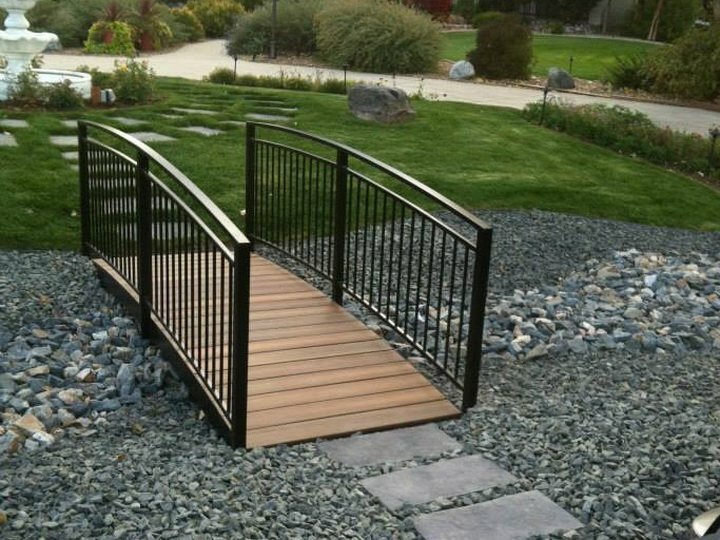 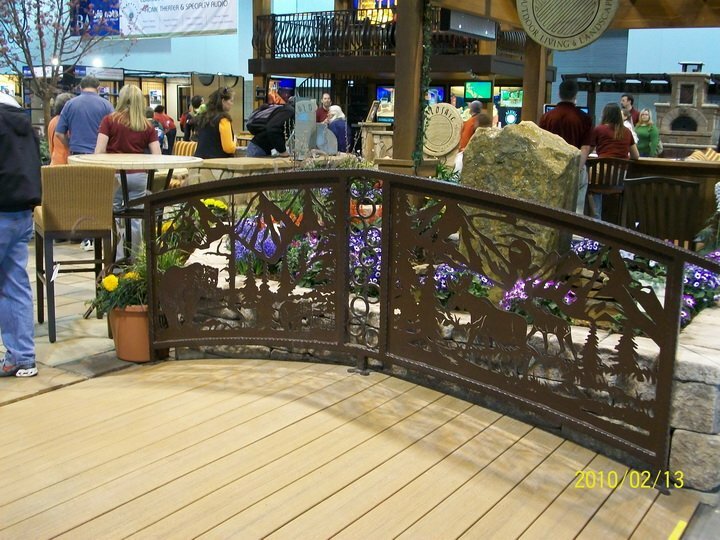 Our Custom Metal Handrails for decks are designed using the highest quality steel. 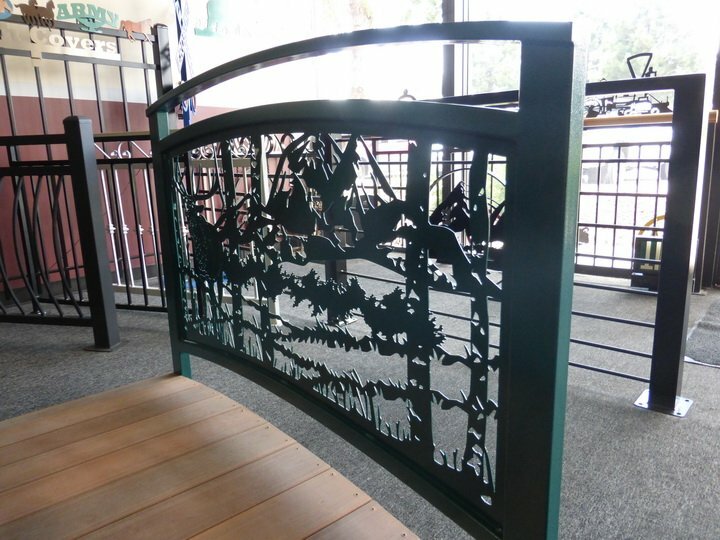 A handrail/staircase, indoors or out, made by Denver Railings will outlast the home.